You are at:Home»Articles»EUR/USD: What Affects The Price Of The World’s Most Traded Pair? EUR/USD: What Affects The Price Of The World’s Most Traded Pair? The Forex market is the world’s most liquid market with $5.1 trillions worth of transactions performed every day. Unsurprisingly, the bulk of these transactions are based on USD. The second most popular currency is the euro, which makes the EUR/USD is currently the world’s most traded pair. The EUR/USD accounts for 23% of all trades made on a yearly basis. The reasons for this popularity are simple, Europe and the United States represent the two largest economies in the world. The US Dollar is the world’s reserve currency, while the Euro recently rose to international prominence. The most important economic indicator that influences the EUR/USD exchange rate is key interest rate decisions by central banks and specifically the Federal Reserve and European Central Bank (ECB). It is important to note that the focus of the ECB’s rate announcement is the Press Conference which takes place 45 minutes after the actual rate release. During the Press Conference, the rate decision is explained by the ECB President and indications of future monetary policy decisions are given. These statements are said to be either “hawkish” indicating further rate hikes, or “dovish”, indicating rate cuts. Generally speaking, higher rates make a nation’s currency more attractive to international investors and can therefore push prices higher. Employment numbers constitute the second most significant factor that can affect the EUR/USD pair. 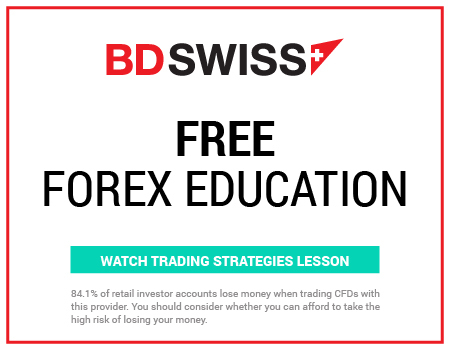 In the U.S., the monthly release of the Non-Farm Employment Change on the first Friday of each month, is considered to be one of the most important releases in the forex market. The most important employment numbers for the Eurozone come from its major economies such as Germany and France. Gross Domestic Product – The yearly change in the value of all goods and services produced. Trade Balance – The difference in the value of all imports and exports of an economy. Retail Sales – Consumer Price and Producer Price Indexes which measure inflationary pressures in an economy. Sentiment Indicators – Sentiment surveys such as the German ZEW Economic Sentiment or the University of Michigan Consumer Sentiment Indicator which express the overall perception of an economy’s strength. 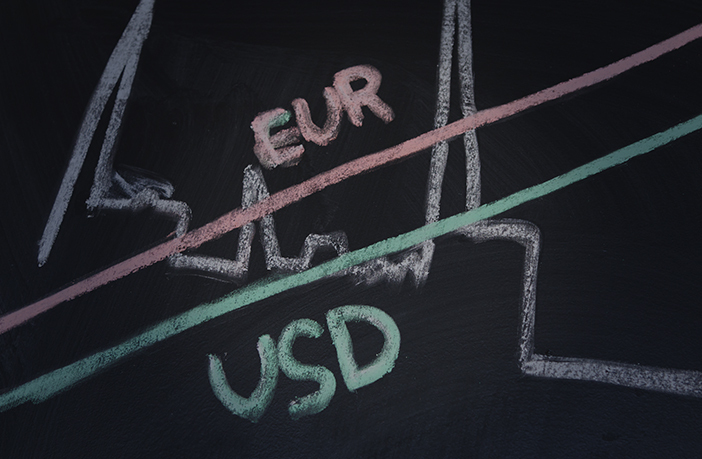 Fundamental factors important to EUR/USD analysis also include international news such as national elections, riots, major natural catastrophes and any other major news that can cause concern or reassure the markets.